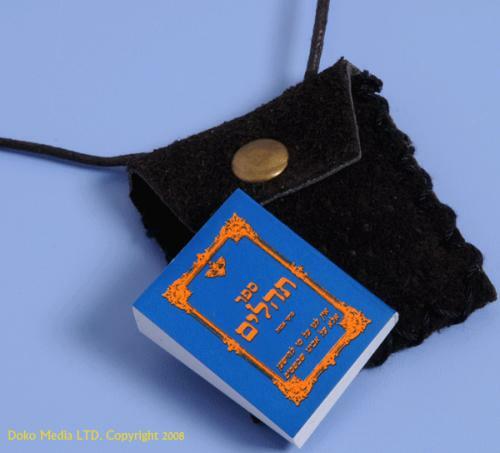 Tehilim Book Necklace - Jewish Psalms Book Necklace. Leather necklace and book case. Light and great designed for unisex use. Jewish Necklace with a whole Psalms book. Pendant measurements: 4.7x4.2x1cm.